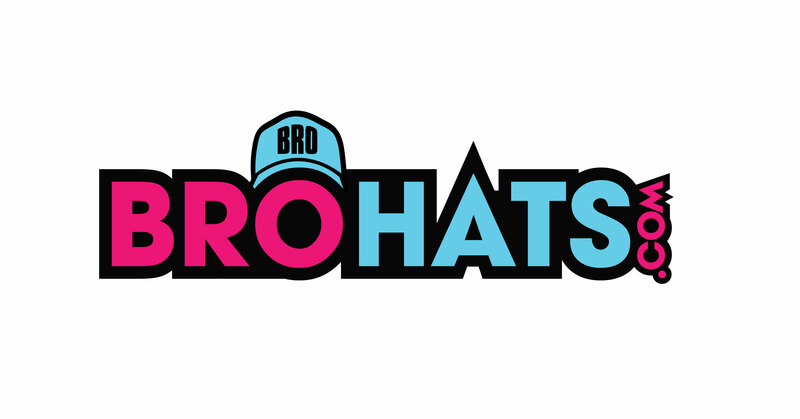 Brohats.com was founded by four bros at the University of Florida in Gainesville. Hanging out at the Fraternity wanting neon hats that reflect our party spirit!! It was decided that a world without Neon Hats displaying obnoxious phrases was a world that we did not want to be a part of. We started the trend of neon snapback party hats several years ago.